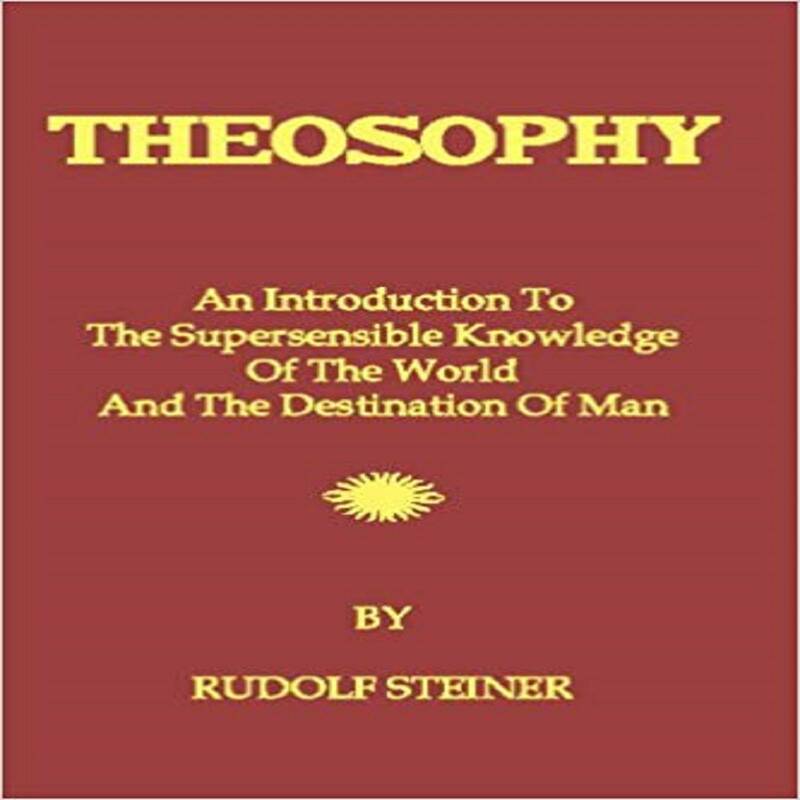 Rudolf Steiner provides an accurate description of his own extra sensory experiences and the extra sensory information revealed through his experiences. 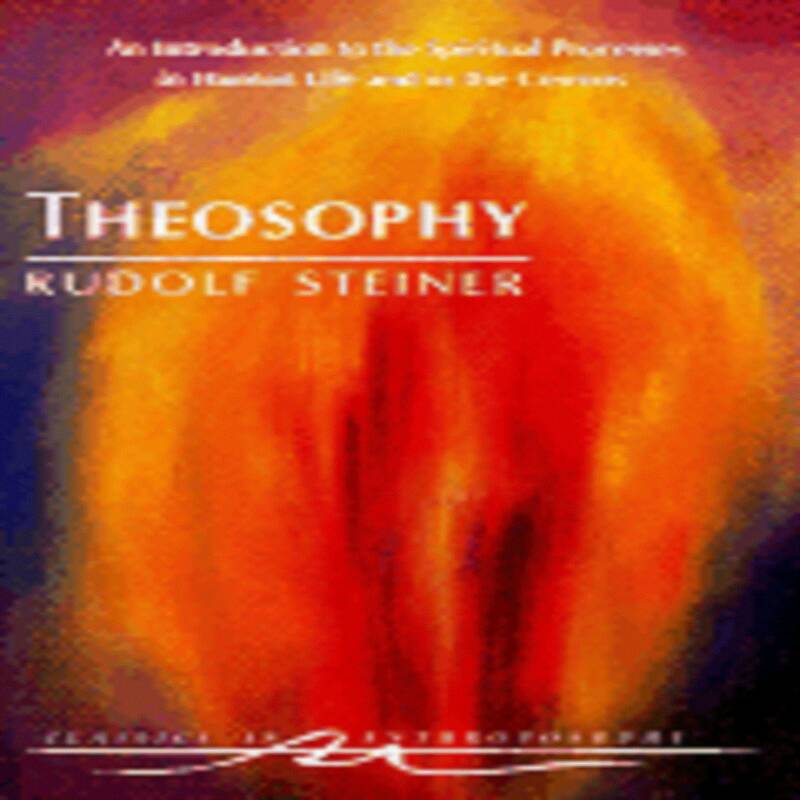 In this book, Steiner reveals a deep understanding of human nature, beginning with the physical body, and moving up through the soul, to our spiritual being and the higher aspects of our spiritual being. Steiner discusses the human experience as a sevenfold being of body, soul, and spirit. Steiner also gives an overview of the laws of reincarnation and the workings of karma. This book shows the different ways we exist, during life on earth and after death, in the three worlds of body, soul and spirit... as well as the ways in which these worlds also live in us. This book reveals the path of knowledge through which we can understand the harmony and complexity of the psychic and spiritual worlds.